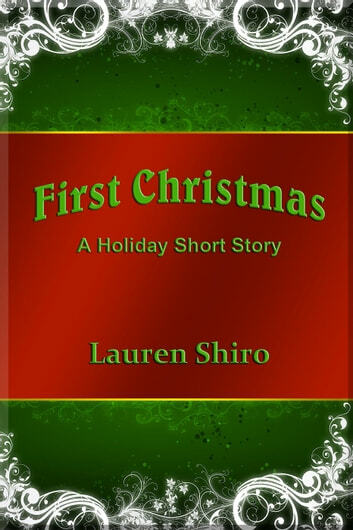 A heartwarming holiday short story - Corrine and Darryl haven't spent much time together, with Darryl away in the military. Now, Darryl is coming home. Corrine has changed... grown... become a woman he barely knows... a woman who amazes him at every turn. He's coming home to their first home for their first Christmas... together, at last. "Wails of an Attention Deficit and Hyperactive Child"